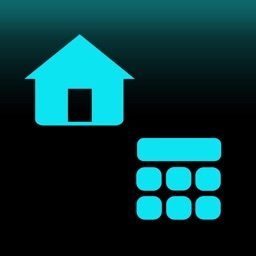 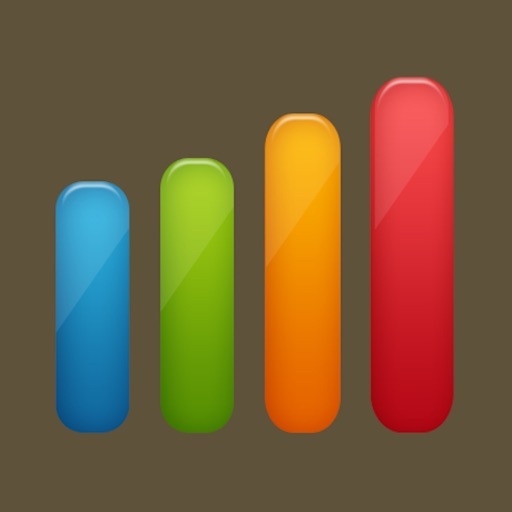 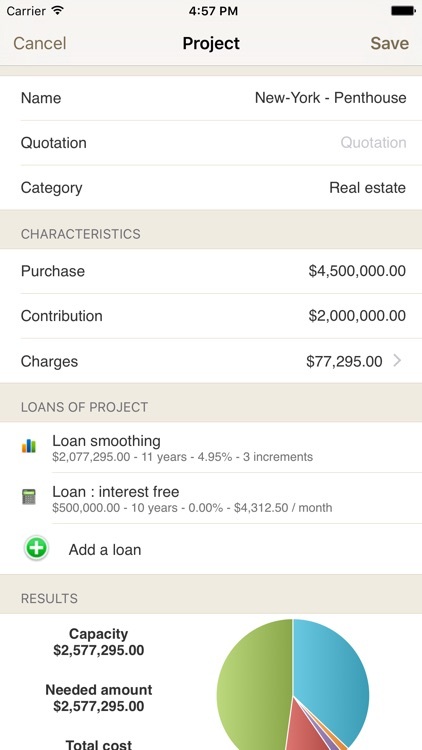 Don't borrow money without iLoan, the best app for loan & mortgage projects. 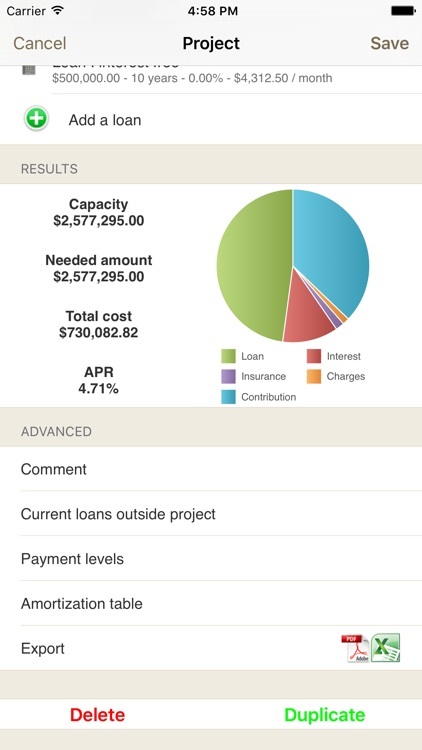 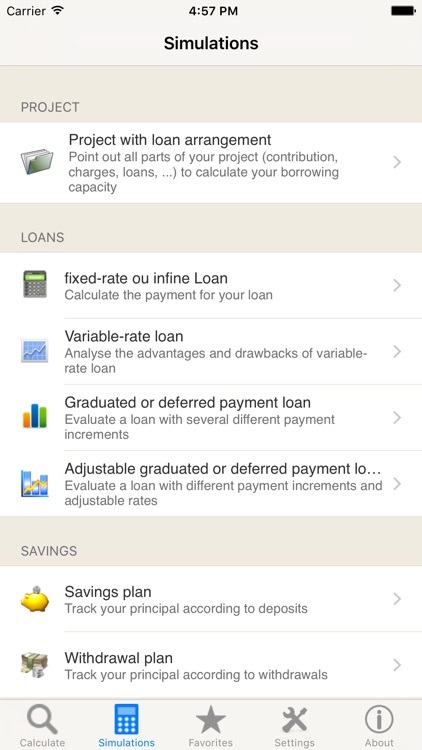 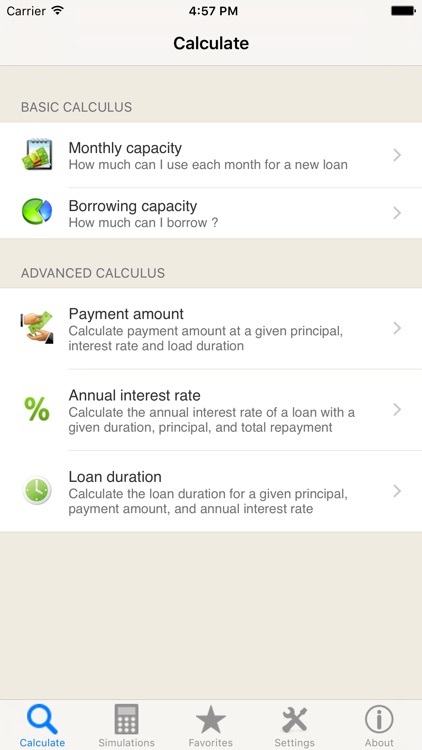 iLoan allows you to calculate and compare loans thanks to monthly payments, APR and loan total cost. 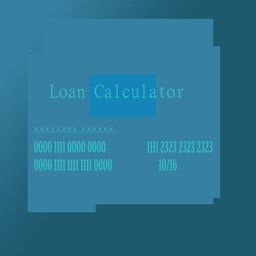 All simulations are convenient to real estate borrow, vehicle loan and consummer credit. 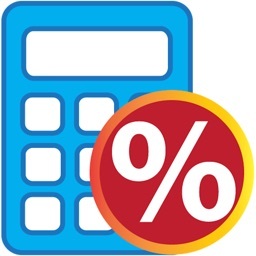 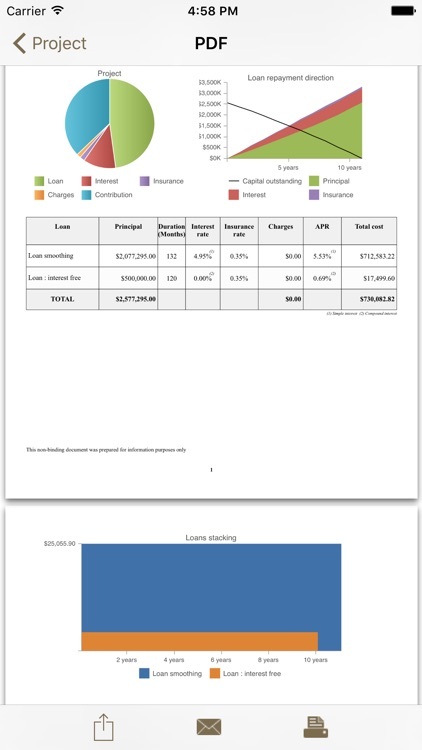 iLoan allows you to calculate your loan payments considering insurance rate and loan charges, displaying graphical analysis and amortization table ! 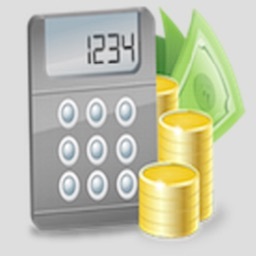 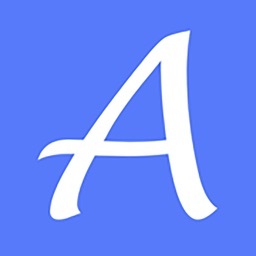 At last, you can save & export by email (CSV & PDF format) your favorite loans !